I admit, winter makes me want to hibernate with a big bowl of macaroni and cheese. So when I saw Jess over at Operation Skinny Jeans put up this challenge on Instagram, I decided that it would be the perfect way to keep active over winter. I am two for two right now- remembering that America is a day behind! 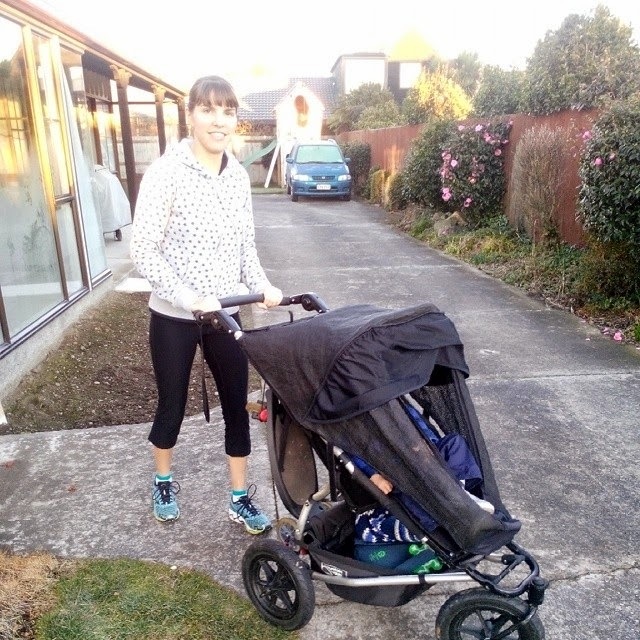 Last night I did 40 minutes of weight training, and this morning I went for a run with Adam in the buggy after I dropped Lucas off at preschool. 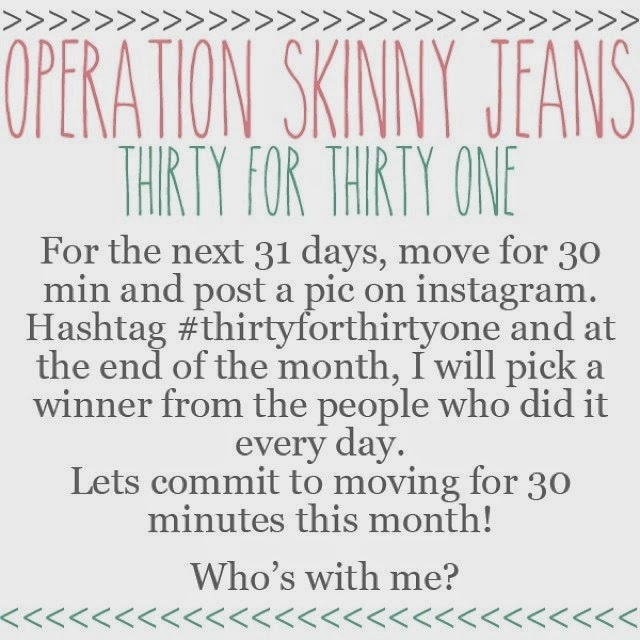 You can join in too- find me on Instagram at laurensahm or Jess at operationskinnyjeans. 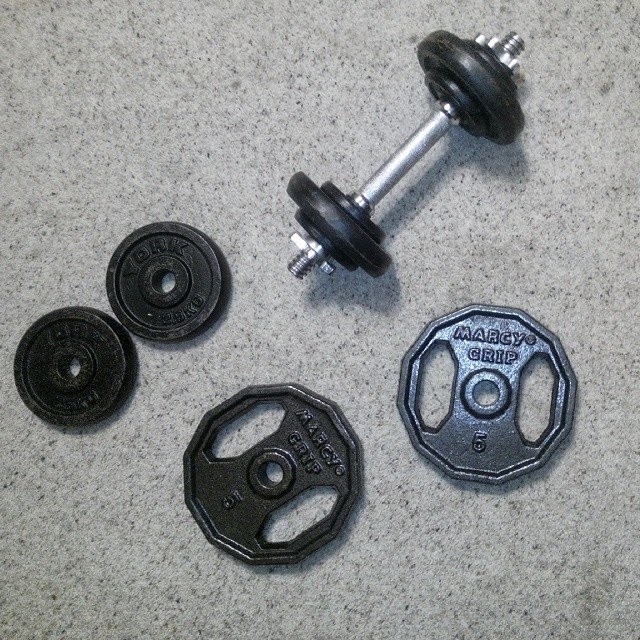 Taking up the challenge, but we are already on Day 3 so I've missed two days. Not sure at this stage if I will post photographic evidence but I'm all for getting back on track with exercise this month!